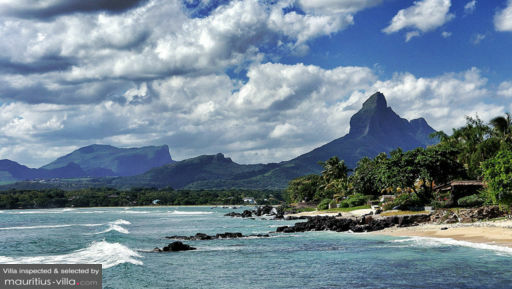 Selected Villas for rent near Tamarin Bay Beach (Mauritius) - Contact us now! Dreaming of swimming with dolphins? You are in the right place ! With its yellowish sand and sea clear from corals & stones, Tamarin Bay Beach is great for bathing in the sea, swimming and surfing the medium height (about 1m) waves, while enjoying the sight of the Black River mountain.